During the spring and especially the summer season, the island has many opportunities to hear music; town and village squares and bars and restaurants become venues for evening performances by young local artists, singers, musicians and bands. 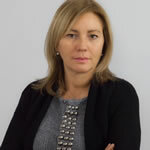 Of course, there are also bigger events in the squares of Capoliveri, Portoferraio, Marina di Campo, Marciana Marina, where famous International and Italian artists, such as Zucchero, Irene Grandi, Luca Carboni and Il Volo, have played in concert. Or well-known, local festivals. European Music Island, Magnetic Festival, Intonazione, Campo lo Feno. International Festival held every year since 1976. The artistic directors are Maestri Yuri Bashment and George Edelman, who, together with Massimo Scelza, were also the founders. 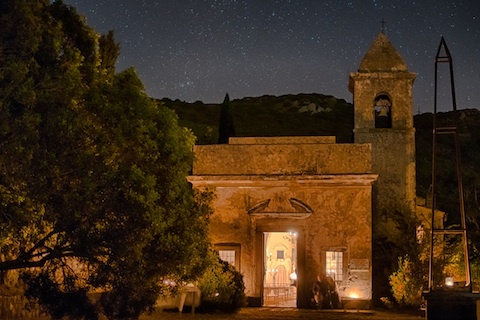 The appointment with great classical and jazz music at the end of the summer includes a dozen concerts that take place in a variety of settings on the island, such as the Napoleonic Vigilanti Theatre, the Sanctuary of the Madonna del Monte and even on the Island of Pianosa. Many of the concerts are exclusively presented unpublished personal productions. A recently established festival which sees the introduction every year of new ideas and additions to the services offered. 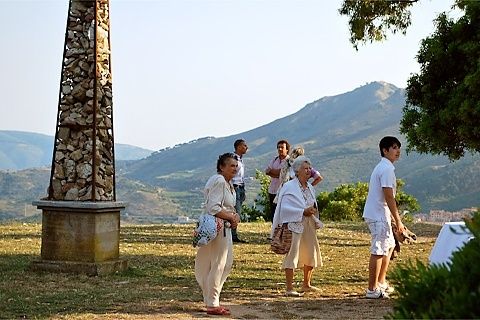 From Capoliveri, for example, a shuttle service takes guests to the Ginevro mines where the great shows are held and where, on special evenings, there is also an outdoor buffet dinner for guests. 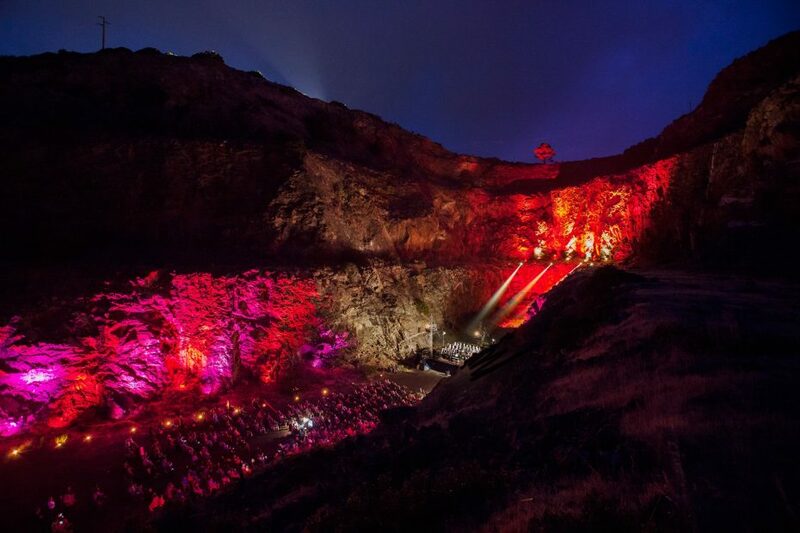 The setting for this festival is very impressive; the old quarry has become a natural amphitheatre for shows and, thanks to a specially designed lighting system, the staging is illuminated with colour. 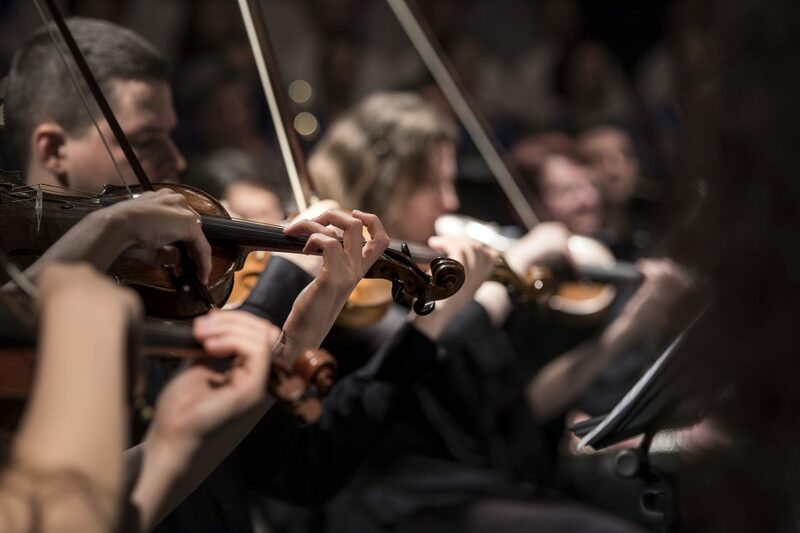 The Magnetic Festival takes place in a week of music-dedicated evenings from classical and baroque music to opera. 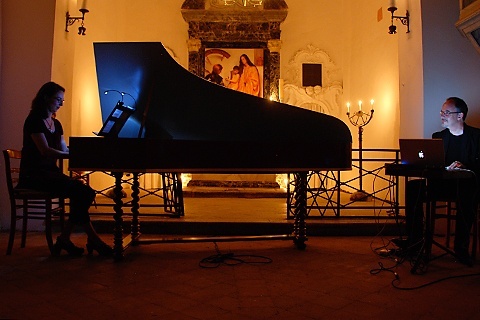 The Hermitage of Santa Caterina, in Rio dell’Elba, a sacred place of worship and prayer, far from the village and suspended in the silence of the hills, inspired this important musical project. From an idea of the German photographer and writer Hans Georg Berge, who over thirty years ago saw a new crossroads of artistic creation in this abandoned place, an ancient and contemporary music festival has been established; it is also the rendezvous of intellectuals, photographers, painters, writers, sculptors, as well as home to interesting musical experiments and workshops for music students. On the west coast of the Island, a scenic and unspoilt place, along the steep cliffs dropping into the sea, the mountain ridge is marked by steep, winding terraces, once created for growing vines. In this incredibly fascinating setting, overlooking the sea and with the distant view of Corsica, a musical project destined to survive the test of time was born in 1995 from the enthusiasm of a group of friends. Gradually, the audience grew and with it the calibre of the concerts. Campo Lo Feno is an association and you’ll need to become a member to participate in events; or you might be lucky enough to be invited by one of the members of the group. 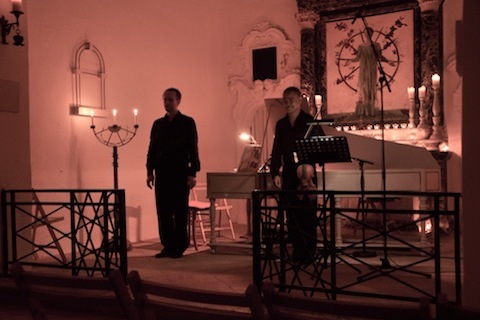 If you’re a solitary traveller and want to treat yourself some great music, Intonazione could be the perfect solution for you; a very introspective musical moment and also an opportunity to meet artists and intellectuals in interesting workshops. The last night of the Magnetic Festival is usually accompanied by a large buffet dinner; take the shuttle bus and give yourself a very special evening. Before booking, make sure your hotel offers a babysitting service, that way your children will be in safe hands whilst you are free to enjoy an evening concert.